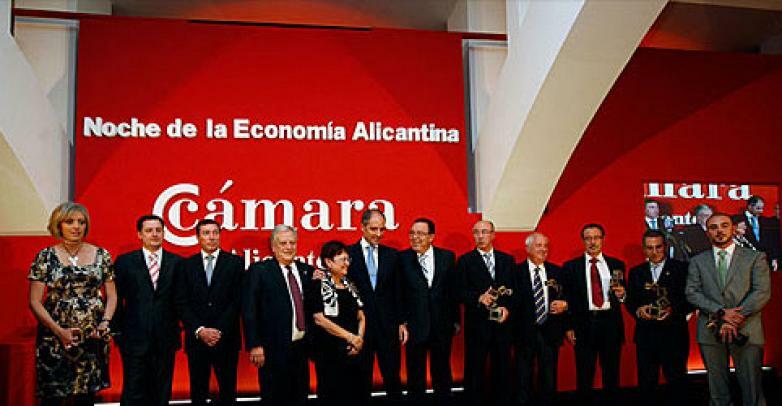 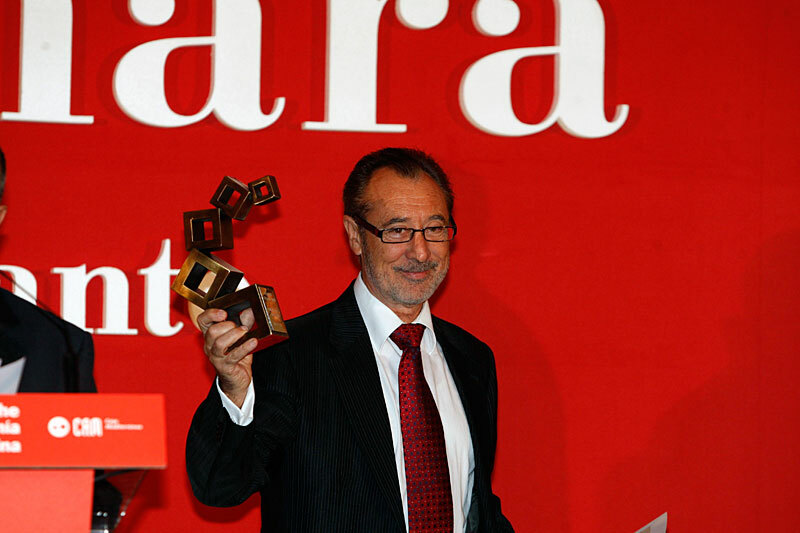 The Alicante Chamber of Commerce presents an award to Actiu at the Night of Alicante's Economy. 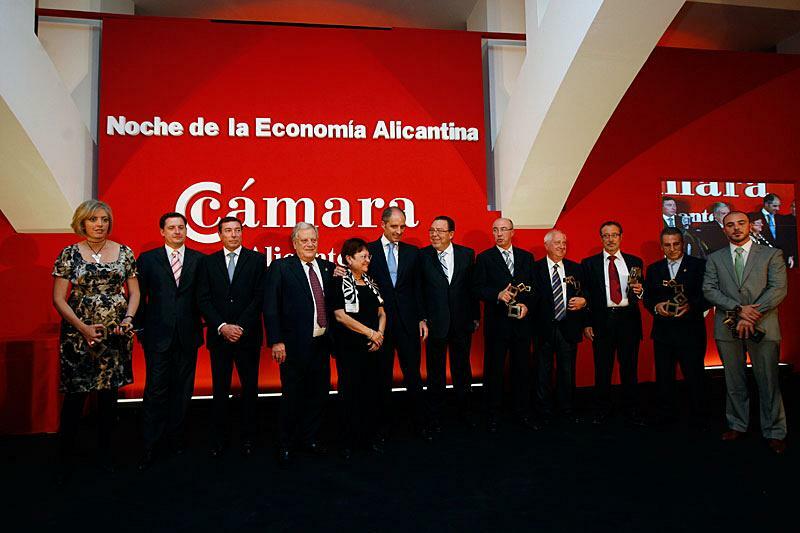 On 25th November, at the Alicante Port Cruise Terminal, as part of the Night of Alicante's Economy, an event sponsored by the Chamber of Commerce and CAM, the Chamber of Commerce presented its 2008 Awards, at which Actiu won the Industry Award in recognition of its business achievements in recent years and the enterprising and sustainable industrial project of the Actiu Technology Park. 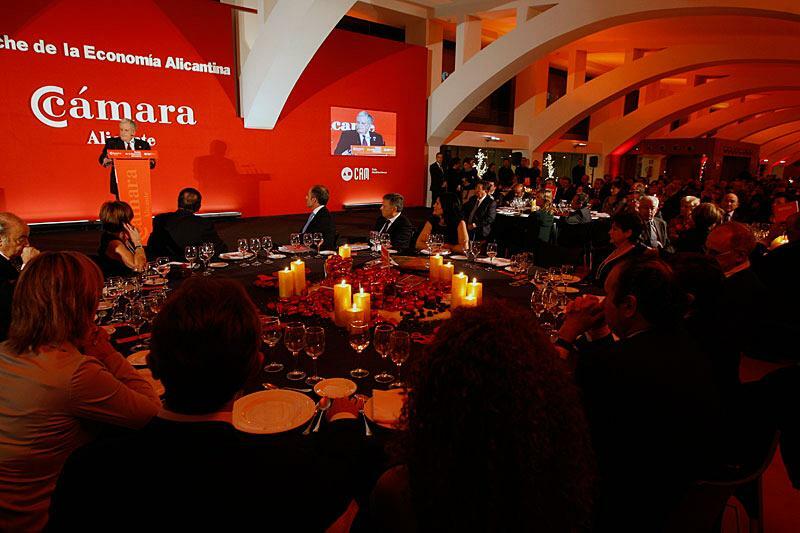 The gala, which brought together over 700 guests, featured the participation of the President of the Valencian Regional Government, Francisco Camps, the government delegate for the Region of Valencia, Ricardo Peralta, the President of the Valencian Parliament, Milagrosa Martinez, and representatives of all business sectors in the province.